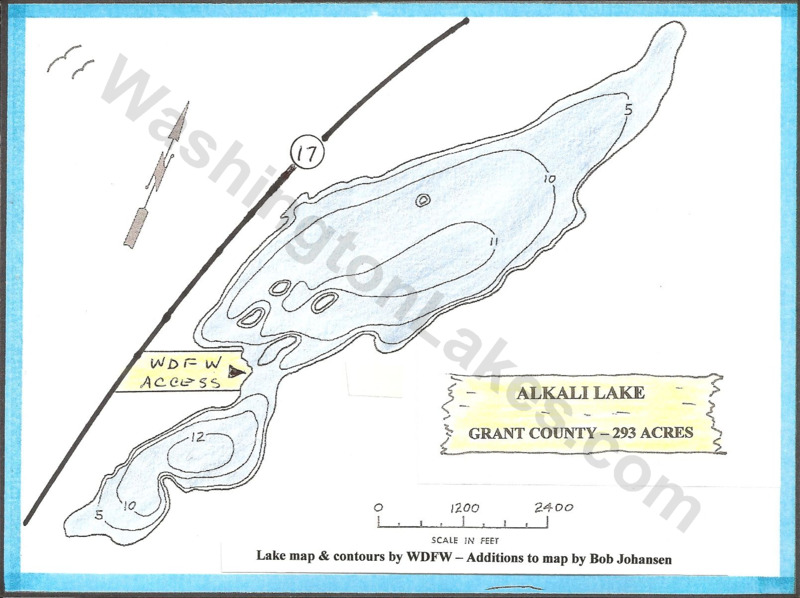 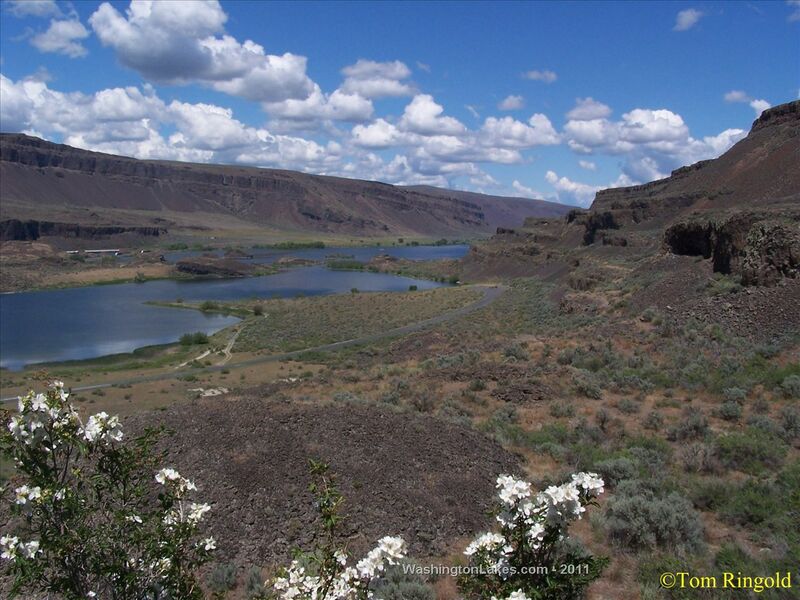 Alkali Lake is located in the lower Grand Coulee between Blue Lake & Lake Lenore -- about 9 miles north from the town of Soap Lake. 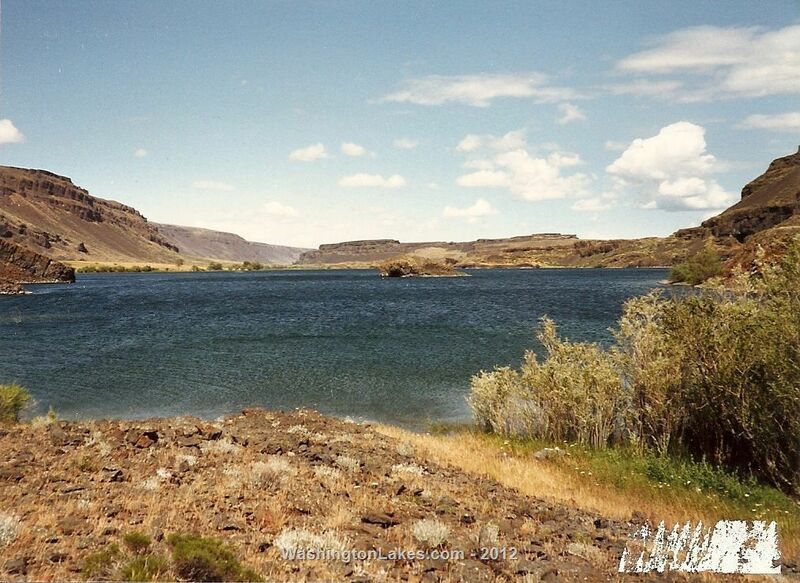 It covers 308 surface acres, reaches depths of about 14 feet and lies at an elevation of 1085 feet. 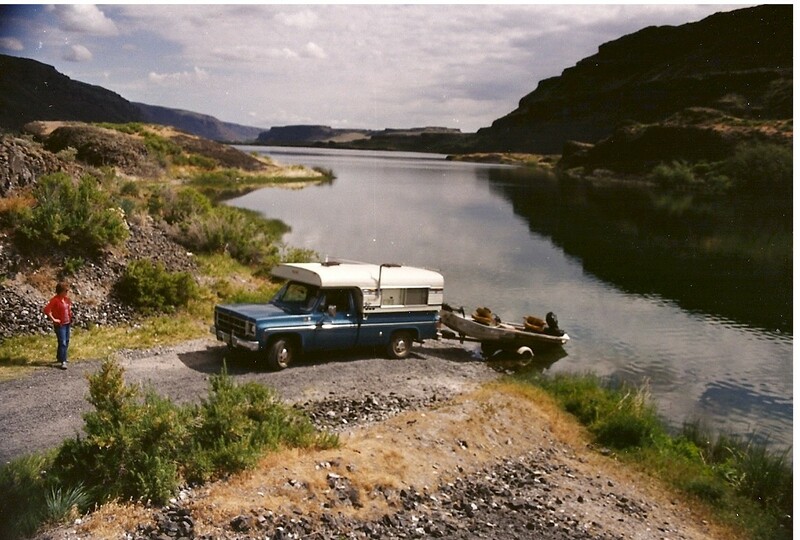 Public access is provided by the Washington State Department of Fish and Wildlife with a fairly steep gravel boat launching area. 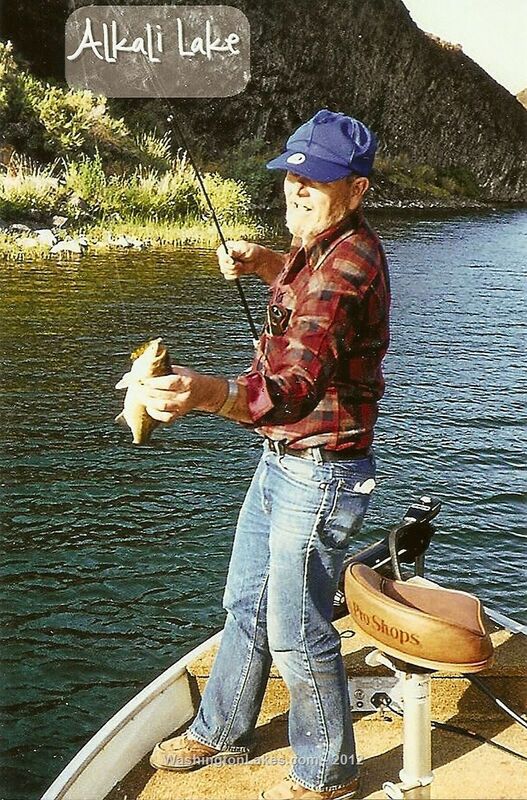 Fish species include rainbow trout, largemouth bass, perch, crappie and bluegill.